Crossbows that are available nowadays are much more efficient, quicker and easier to handle than the ones that were used some 10-20 years ago. Nowadays, crossbows come in various shapes and sizes along with a variety of pulling mechanisms and shooting speeds. If you are looking to buy a crossbow for hunting reasons, then you need to consider certain factors before buying one as every brand comes with its own unique features. Hence it is important to understand your needs and purposes. 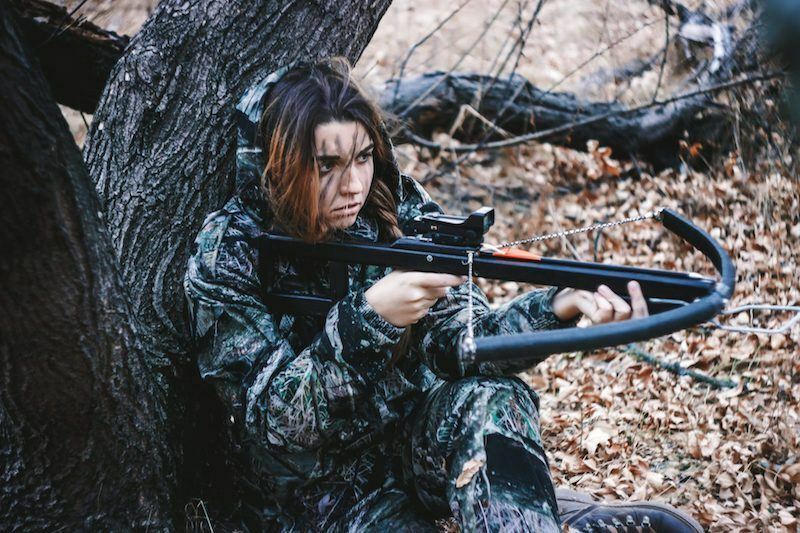 In this article, we’ve provided you with ample information about crossbows, the benefits of using a crossbow while hunting and the important factors to consider while buying the best crossbow for the money. What can Crossbows Be Used for? Who Makes the Best Crossbows? A cross bow is a type of weapon that comes with a bow mounted on a on an assembly that enables to shoot arrows. While the crossbows are originally created for use in warfare in ancient times, now they are generally used for hunting purposes. When compared to traditional bows, crossbows comes in a shorter length and are much more effective than the traditional bows. 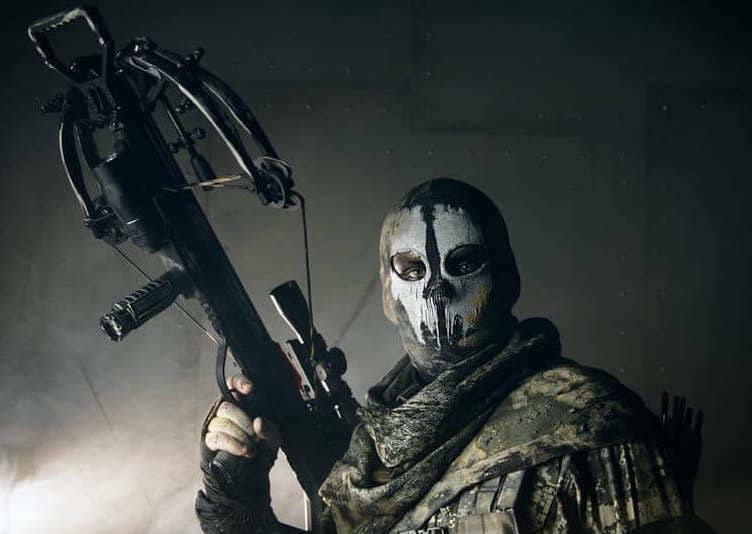 One of the main advantages of a crossbow is it requires much lesser effort than a regular bow as once the bow is cocked in the bow, you don’t need to put much energy or effort and spend your time concentrating on the target rather than holding the bow strongly like a regular bow. Hence, crossbows can be used by teens and adults and even women can handle it with ease. Crossbows work in a manner similar to a rifle and is also easier to handle and can be shot either from a sitting or kneeling position. The crossbow is designed with horizontal limbs allowing the shooter to rest the stock to add more stability while shooting. When compared to regular bows, the muscle fatigue is not a factor and hence allows for easy and effective shooting. Another important advantage with crossbows is that they have heavy draw weight when compared with compound bows. While compound bows come with a draw weight of 60-80 pounds, the crossbows can offer draw weights of around 100-200 pounds. With the additional draw weight, crossbows can shoot the targets with much more velocities and power. 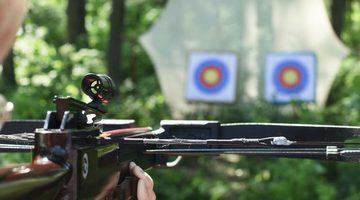 If you are new to using crossbow, check out our article on how to use a crossbow. Originally crossbows were invented in ancient China for purposes of warfare and slowly it has evolved into being used for hunting, target practice and also for sports activities. It is also used in tactical training activities in the army. You can choose to buy a crossbow or even make one. 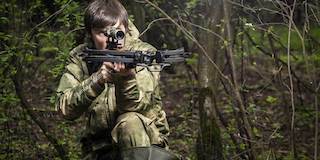 If you are interested to make a crossbow, check out this article. The first important factor that needs to be considered is to identify the purpose of buying a crossbow. If you are just going to buy a crossbow for targeting practice, then you don’t worry a lot about the draw weight or the size of the crossbow. But if you are buying one for hunting purposes, then you need to look into various factors including the weight, size, draw weight and also speed etc. Another important factor is the weight of the crossbow as the more weight adds more stability to the crossbow. So if you are looking for hunting crossbow, then look for crossbows that comes with added weight. And hence it can be rested, you don’t need to worry about the muscle fatigue in handling the crossbow. But also take into consideration your physical limitations and abilities when choosing the weight of the crossbow. When you are looking for crossbows with ultimate speed, then you need to look for compound crossbows that provides with much quicker shots. But they are also quite expensive than the others. The arrows also determine the speed and hence you need to look for arrows that provide with faster speed. Next thing to look for is the noise of the crossbow. Sometimes the cam mechanism makes some kind of noise when the arrow is shot and silence is the important factor while hunting. Cocking aids are one that assist in easily cocking your crossbow. It also helps in improving your accuracy as well. Hence, look for crossbows that comes with in-built cocking aides. 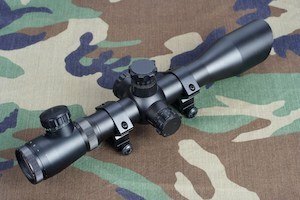 Scopes are definitely an important aspect for professional hunters as they help you with making that perfect shot. Make sure to check that the weight of the scope is less than one pound or it could provide some imbalance to your bow. If you are looking for an affordable crossbow without breaking your bank, you should read our reviews on the best crossbow under $500. Besides from the well-known brands listed above, there are some other brands of crossbows which are also highly recommended by hunters veteran so be sure to check them out. These includes the Center Point Sniper 370 Crossbow, Bear X Crossbows Fortus, Bear X Crossbows Bruzer FFL, Fever crossbow from SA Sports, Jaguar CR-013 175 Lbs crossbow, and PSE Vector 310 crossbow.